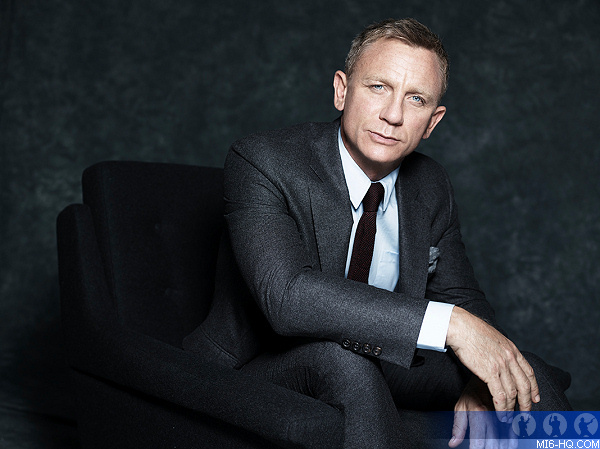 Producers Michael G. Wilson and Barbara Broccoli commented, "We are delighted to announce that the exceptionally talented Danny Boyle will be directing Daniel Craig in his fifth outing as James Bond in the 25th installment of the franchise. We will begin shooting Bond 25 at Pinewood Studios in December with our partners at MGM and thrilled that Universal Pictures will be our international distributor." "Under the leadership of Michael and Barbara, we couldn’t be more thrilled than to bring the next 007 adventure to the big screen uniting the incomparable Daniel Craig with the extraordinary vision of Danny Boyle," said MGM’s Chairman of the Board of Directors, Kevin Ulrich. MGM’s President, Motion Picture Group Jonathan Glickman added, "It has been 16 years since DIE ANOTHER DAY was distributed by MGM and it’s incredibly gratifying to be releasing this film alongside the powerhouse team at Universal." "Universal is extremely proud to collaborate with Michael, Barbara and MGM on the international marketing and distribution of Bond 25," said Chairman of Universal Pictures Donna Langley. "The unparalleled combination of Danny’s innovative filmmaking and Daniel’s embodiment of 007 ensured we simply had to be partners in the next chapter of this iconic series."